Stocking Fillers You Can't Go Without! Christmas is just around the corner and whether you have finished and have wrapped presents to your hearts content or you are (like me) doing that last mad dash to get everything finished and wrapped on time for the big day, a little help is always appreciated. SuitsMen.co.uk have plenty of great ideas for stocking fillers for the men in your life. So to help you out we have put a few of the office favourites below. 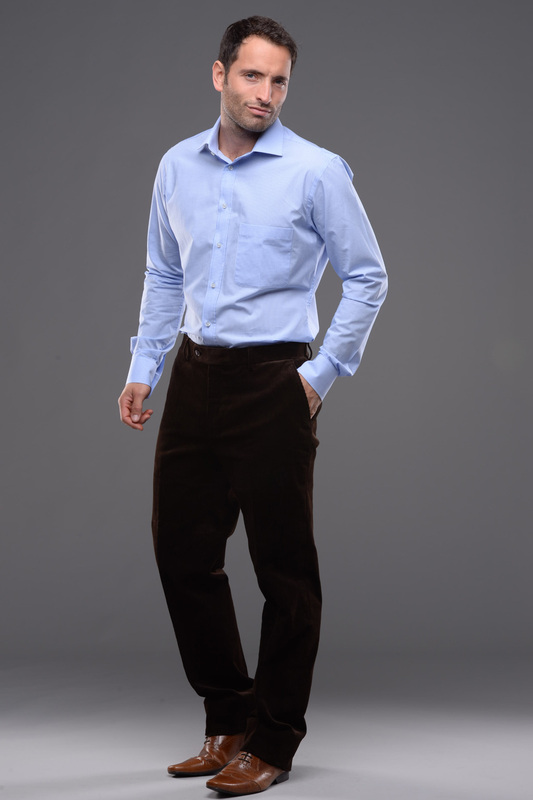 For a stylish and sophisticated look James Holton Trousers are a must have for anyone with a love of Corduroy trousers. Available in a range of colours and sizes these classically styled trousers are perfect to slip into a Christmas Stocking. Plus the fantastic price and offer that is on until Christmas makes them, oh so more desirable. Buy One Get One Free. That’s TWO pairs of trousers for £50! These are only on offer until the 25th December 2013, so don’t miss out. Order soon to receive in time for Christmas. 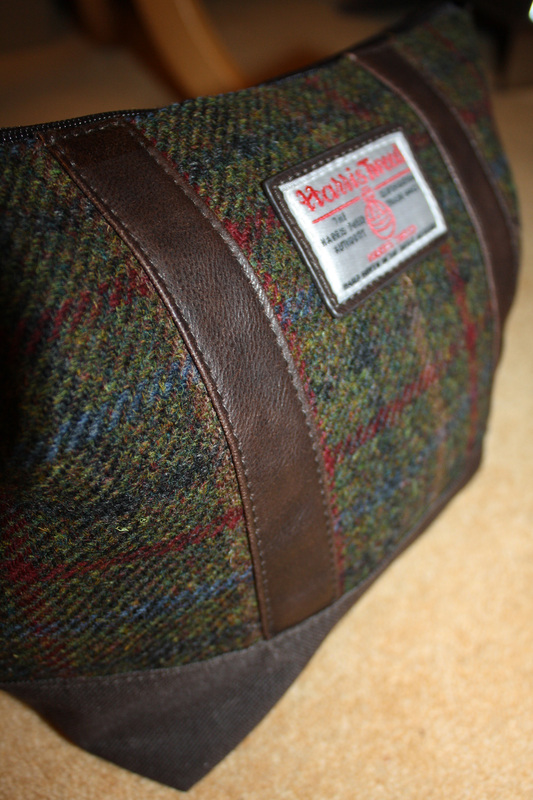 The Harris Tweed Washbag is a popular favourite in the office, and has been in high demand with customers already after its recent launch to our website 9 days ago. These are fantastic for keeping your bathroom items tidy, to use whilst travelling, or just for that person who loves tweed. A fantastic stocking filler for someone special! You could even fill it with little bathroom tokens (Their favourite shaving cream or shower gel) to make it extra special. Since the favoured Wolsey Grip Top sock was discontinued we have decided to create our own version of this popular item. 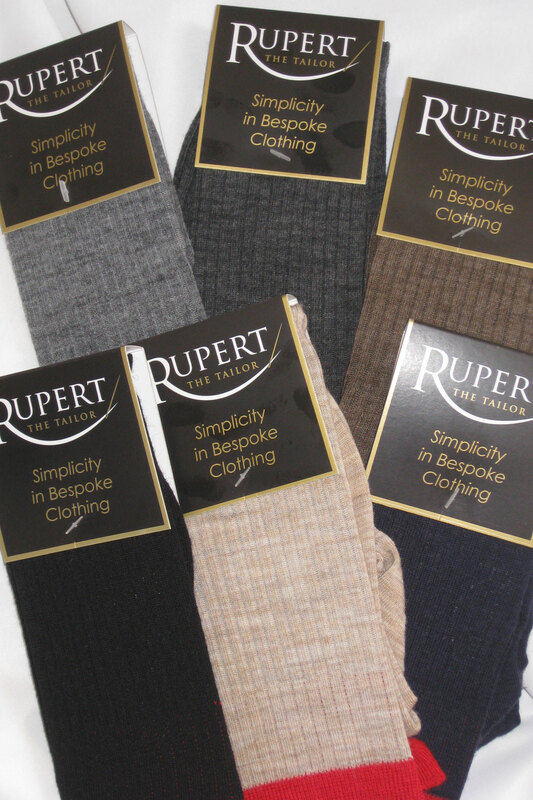 Our Rupert The Tailor Socks. We have the Red Tops which are knee length, a wool nylon mix and have a reinforced heel and toe for comfort and durability. Perfect for those who like to keep their legs warm and their toes toasty during the colder months. We also have the Shortie Version, these are the same length as normal socks but have the wool nylon composition with the same reinforced heel and toe, colour and design as the Red Top Socks. Perfect for those who want the style but not the length! Both of these socks are on special offer at the moment of buy a pair and get every pair after that for £2 less. This won’t be on for long so don’t wait around. To guarantee your items are delivered before Christmas, ordering before the 18th December on Next Day Delivery is advisable. Any orders after the 18th cannot be guaranteed before the 25th December. Our FREE standard delivery takes around 3-4 days normally, there may be delays of a couple of days around this time of year. Our staff and couriers are doing all they can to make sure your items are with you on time. The items described above have shown to be very popular, stock is being updated as often as possible and if there are problems with orders you will be notified as soon as possible and if available an alternative will be offered. You can contact the Suits Men staff by email here, using the online chat system or by calling our direct line on 01335 361287. Opening times are 9am to 5pm Monday to Friday, if you leave a message we will get back to you as soon as possible. If you need to return something, the wrong size for a Christmas Present, or it wasn’t the right colour. Don’t worry, as long as it has the tags and is in a re-saleable condition we can take items back after the Christmas period for exchange or refund. If you have any other questions or queries please contact us and we will do everything we can to help you out.